Optical Lens is our ready-made prescription lenses for swim goggles. Customizable optical lenses to suit individual needs. These popular optical corrective lenses are for nearsighted swimmers (myopic unable to see distance clearly) outside of the pool. 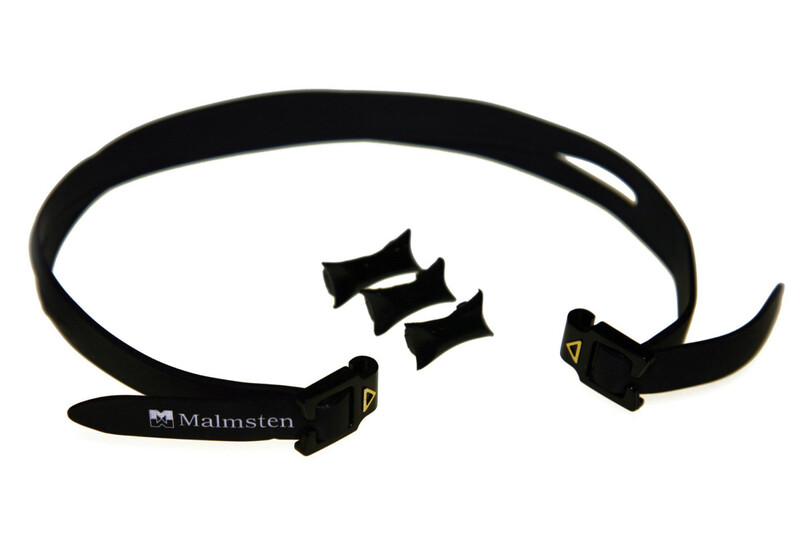 Optical Lens- Assemble Kit (nose bridges, head strap and clip) are sold separately. 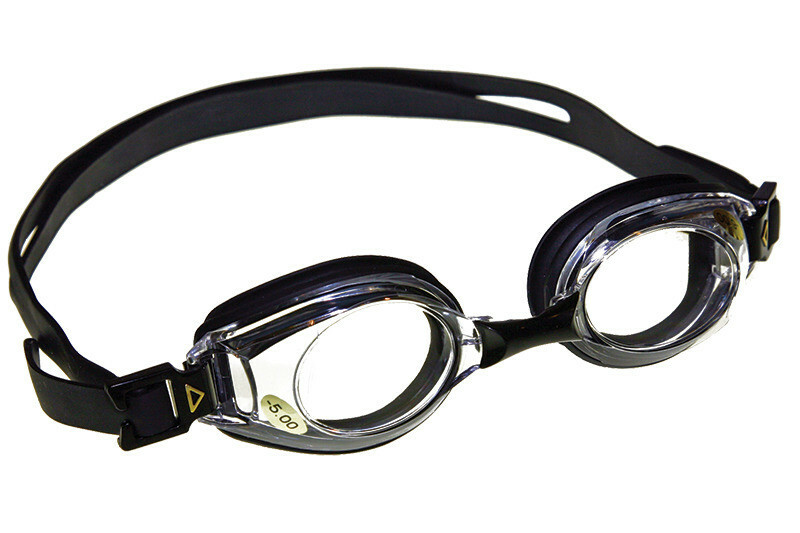 Swimmers can assemble their own custom Optical swim goggles with different strengths, per eye as needed. 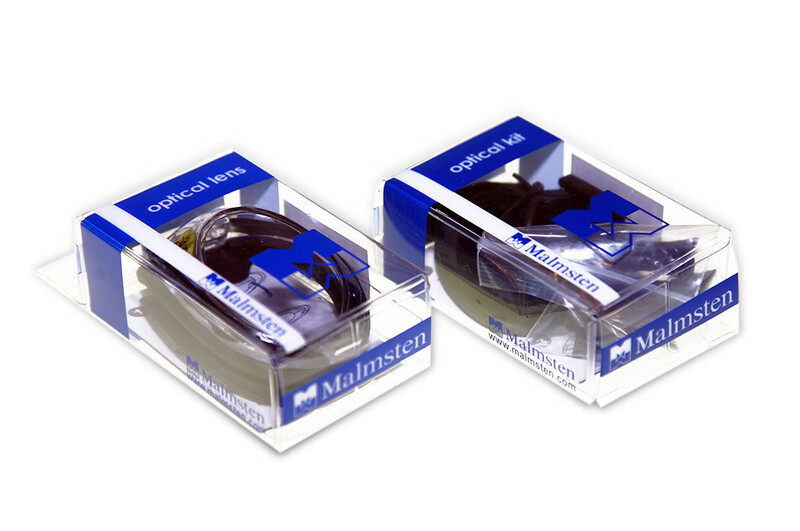 Two units of Optical Lens are needed to be used with the Optical Lens-Assemble Kit. We recommend rounding down the prescription strength, this will reduce strain on the eyes.